Classes use dynamic flow sequences to warm up, coupled with smart sequencing, and held poses to train the mind and body into the pose. 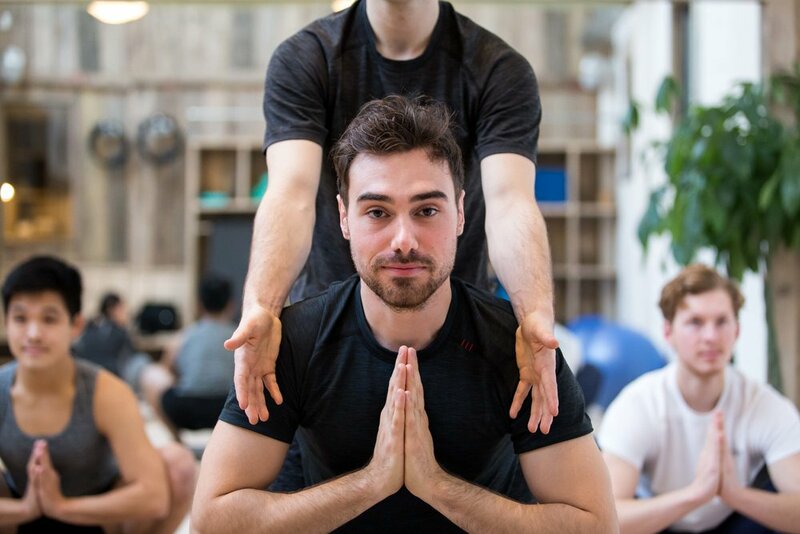 Smart sequencing uses poses that build up to a peak pose, and get the main muscle groups of the body ready and prepped so that students don't feel "pushed" or jarred into something they can't do, and are often surprised at what can be achieved. Classes do not need to be taken consecutive and blocks can be used for any Yoga classes. 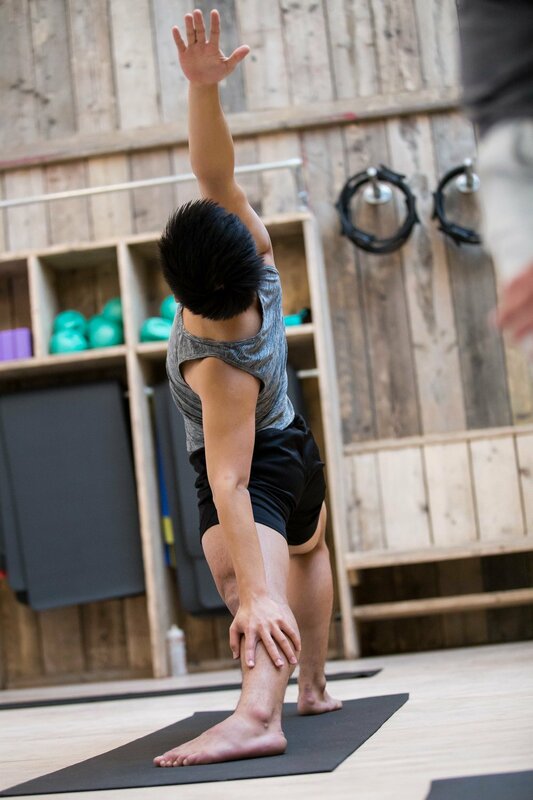 For summer purchases, block of classes can be used for Pilates classes and will expire in 6 months! Wednesdays 9:30 starting on the 6th of March! Scheduled at the perfect time for post-school drop off! 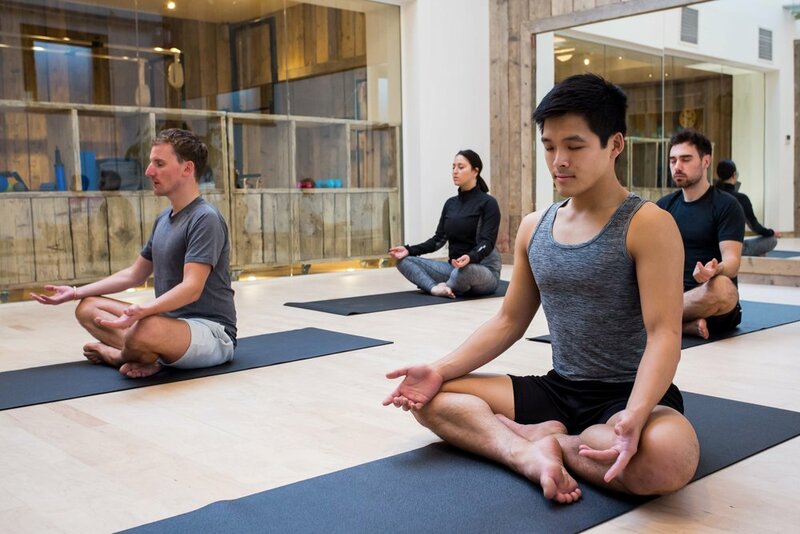 Yin Yoga offers a slow, mindful, meditative practice that gently releases tensions in the deeper muscles, joints and connective tissue in the body and helps quieten the mind. 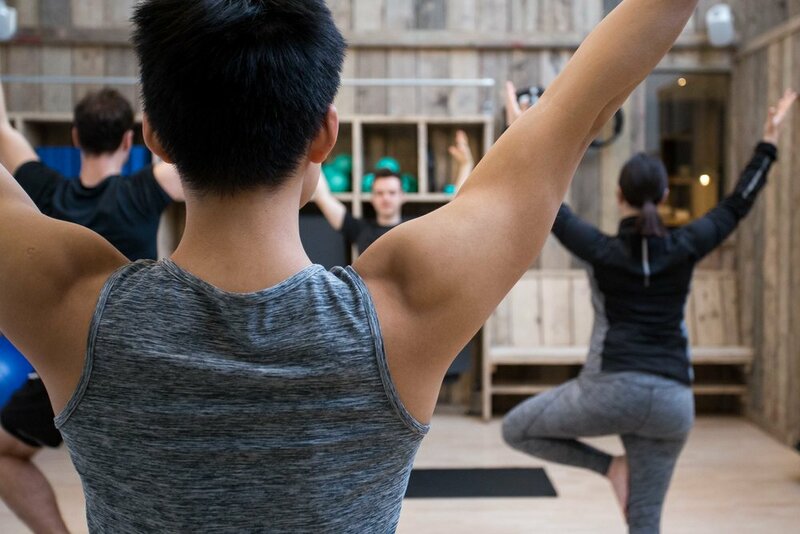 In Eastern traditions, Yin is a compliment to Yang; Yin Yoga can therefore compliment more dynamic yoga practices, sports as well as our hectic Yang-like daily lives, cultivating a sense of letting go. Staying in the poses for a longer time is an important aspect of this practice; allowing the body to mould into shapes, releasing to gravity and slowing down of the breath. By switching on the parasympathetic nervous system - rest and digest - rather then the sympathetic - fight or flight - the practice helps reverse the effects of stress and cultivates a sense of equanimity and relaxation. The class will take you through a series of poses that are held for a substantial period of time (usually 3-5 minutes). Modifications are offered for all poses and yoga props are used extensively so beginners to yoga are welcome. Since Yin Yoga poses are mostly floor-based, warmer clothes and socks are recommended.